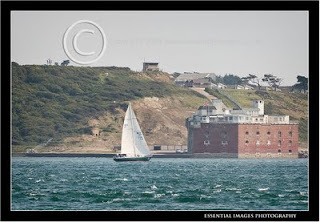 Yes, Malcolm wanted to tick the Fastnet box and he sure did! 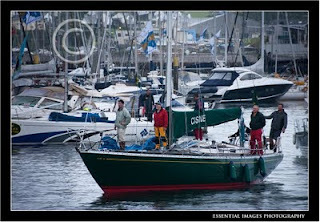 Competing in the Rolex Fastnet Race on Cisne (a beautiful 43ft Swan) and coming 6th in class was a fantastic result! 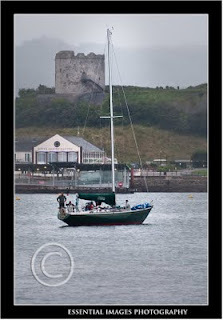 The crew were absolutely delighted and absolutely exhausted too! Having a great start in the beautiful sunshine and storming into the lead in the Solent certainly helped with the overall result. 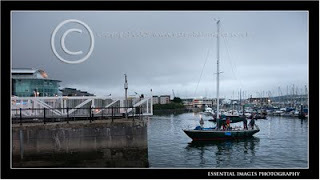 Arriving back in Plymouth on Friday in the rain! All looking a little dishevelled, unkempt, unshaven and totally exhausted, they were all looking forward to showers, proper beds and most of all a few beers! Problem is he told me he wanted to tick the box.....but now says he wants to do it again to win it! Oh boy, some people are just never satisfied!